Newcastle Limousines have been established in Newcastle and the Hunter Valley since 1995. Newcastle Limousines was established 1st. September 1995. After a small start with a limited number of vehicles the company grew in reputation. As the business grew Newcastle Limousines added to it's fleet and engaged more chauffeurs. 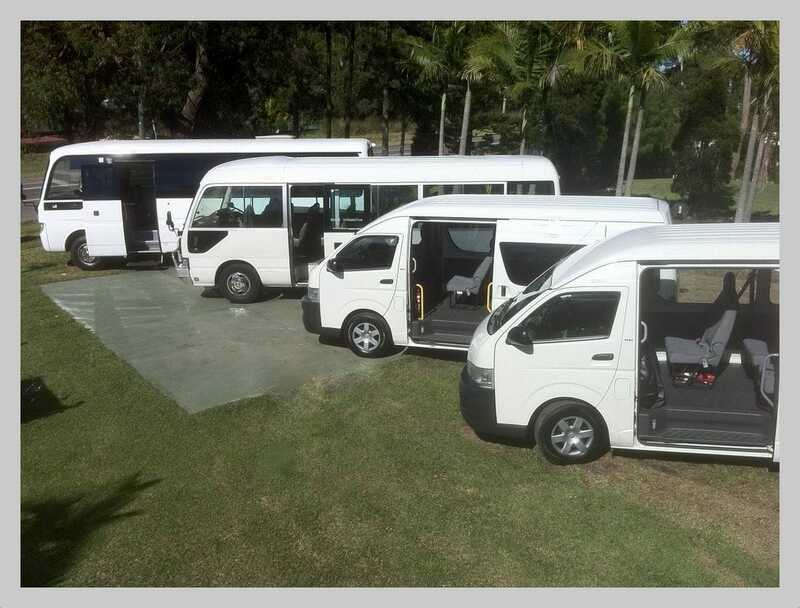 The fleet has now grown to more than 50 vehicles ranging from Stretch Limousines, Executive Sedans, Mini Buses and wheelchair equipped buses. The company has many corporate and government contracts and also provides services to several community clubs. Newcastle Limousines is still in the same family hands with the second generation now employed to make it a true small to medium family business. Contact us for a quote on Wine Tours and your transport needs around Newcastle, the Hunter Valley and Sydney.